Admirable Landscapes provides lawn maintenance services that include lawn mowing and edging. We aim to keep your lawn healthy and beautiful. Cutting your lawn in different directions helps your lawn and looks cool too. Admirable Landscapes handles your lawn care so you are free to do the things you really want to do. 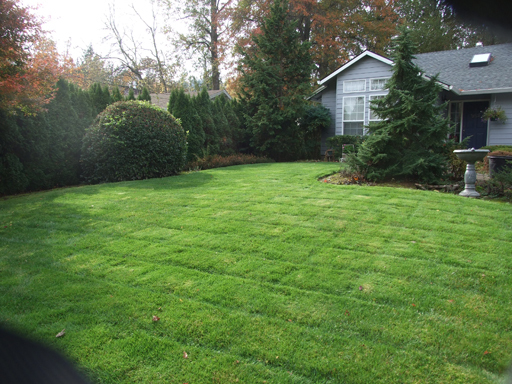 Admirable Landscapes provides NE Portland lawn maintenance services that include lawn mowing in the NE Portland area. Contact us for your Portland lawn maintenance needs. We can help you navigate the confusing aspects of lawn care including mowing, watering tips, weeding and other resources.